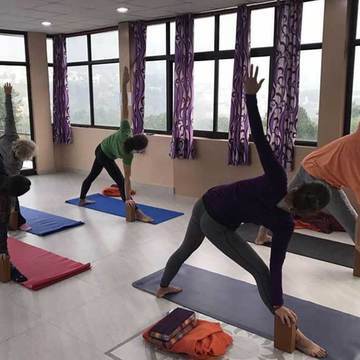 200 Hour residential Yoga teacher training Course in Rishikesh, india registered with Yoga Alliance USA designed to be affordable and flexible and the foundation to becoming a powerful, effective and inspirational yoga Teacher, We will give you the information and experience of yoga practices and theory needed to teach and share skillfully and efficiently with others.We embrace a Holistic approach to the path of yoga, combining the wisdom of traditional yoga with contemporary understandings of the body. 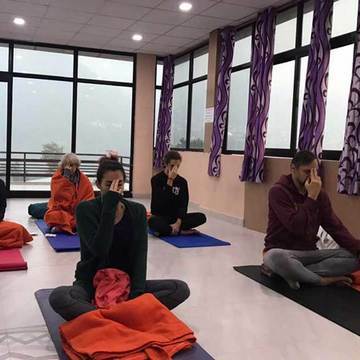 Om Yoga Academy Teachers possess deep knowledge and understanding, and their passion for teaching means that they truly teach from their hearts. 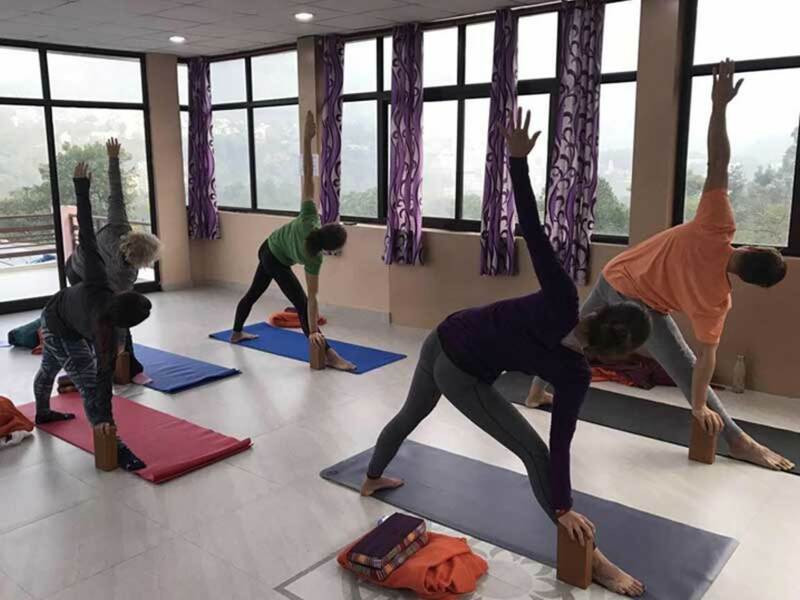 Together students and teachers create a sacred environment for learning and transformation: a community of like-minded individuals from around the world that supports one another in living our true potential! 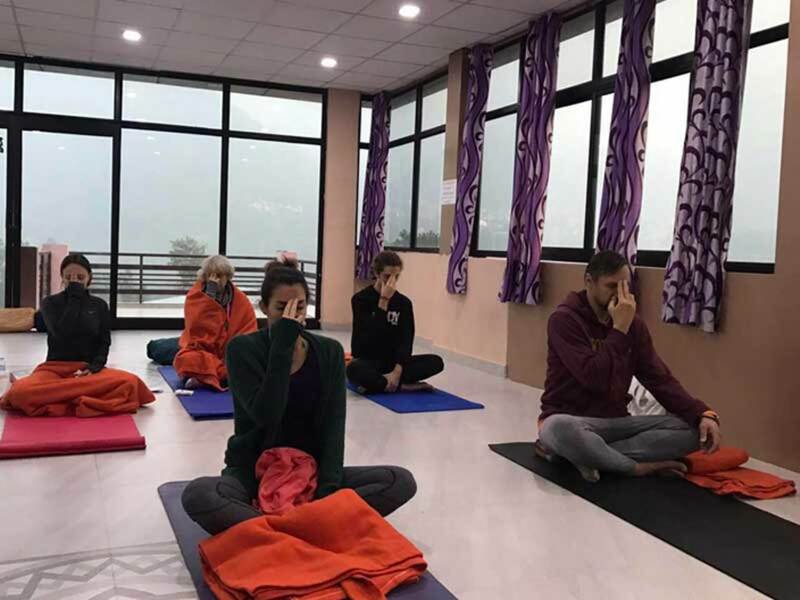 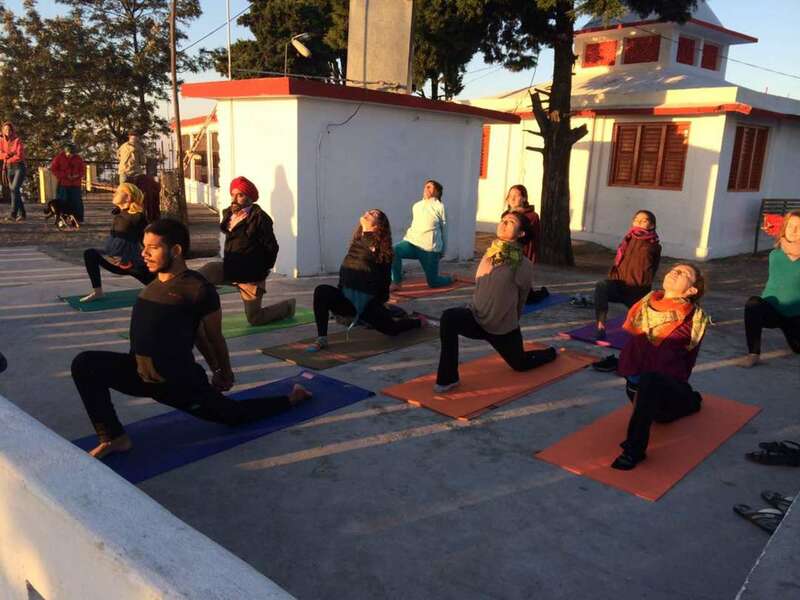 Join the thousands of Om Yoga Academy graduates who have changed their lives, make life-long friends and experience the unforgettable joy of becoming a yoga teacher - RYS 200.